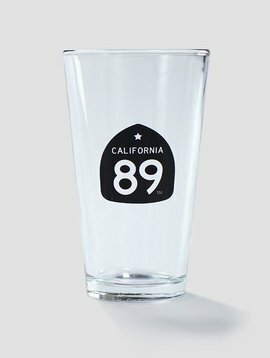 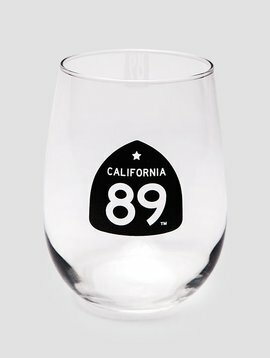 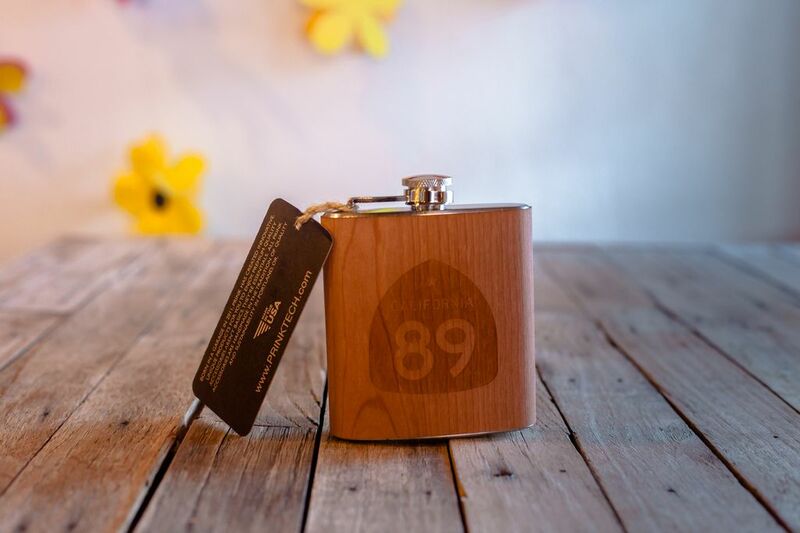 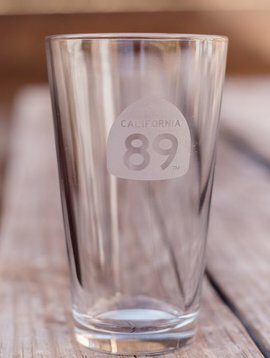 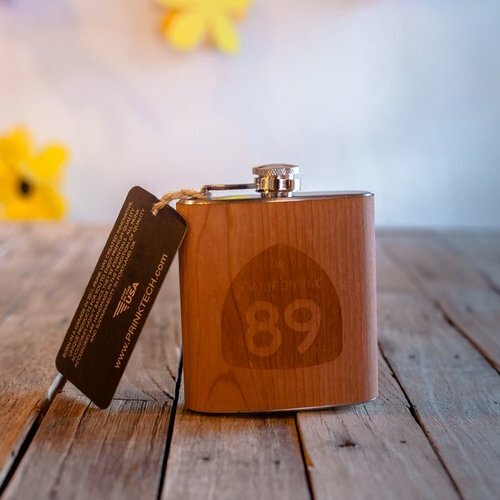 Embrace the Outdoors with this California 89 wooden flask! 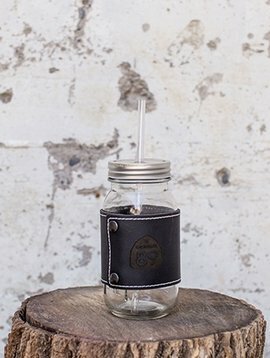 Perfect for anywhere! 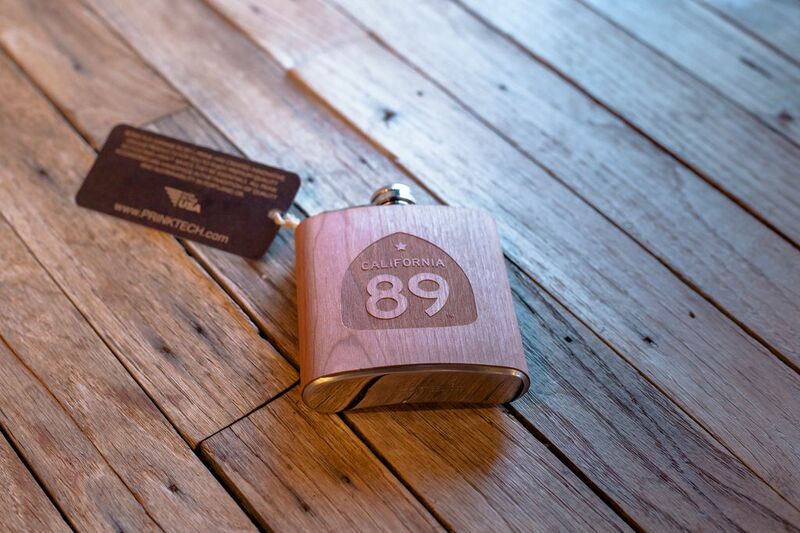 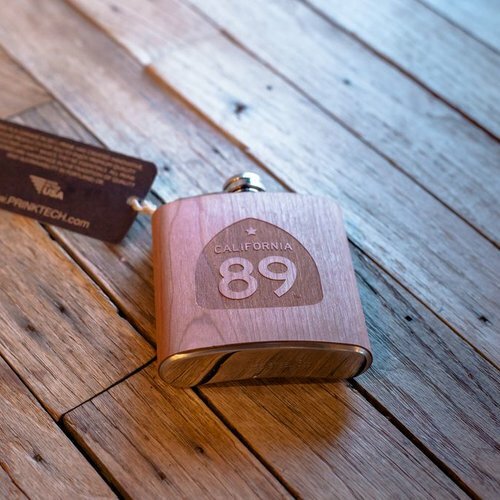 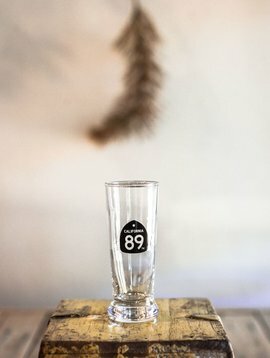 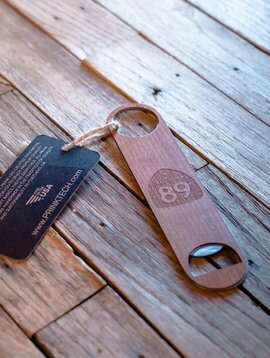 Our cherry wood flask features CA89 shield graphic.